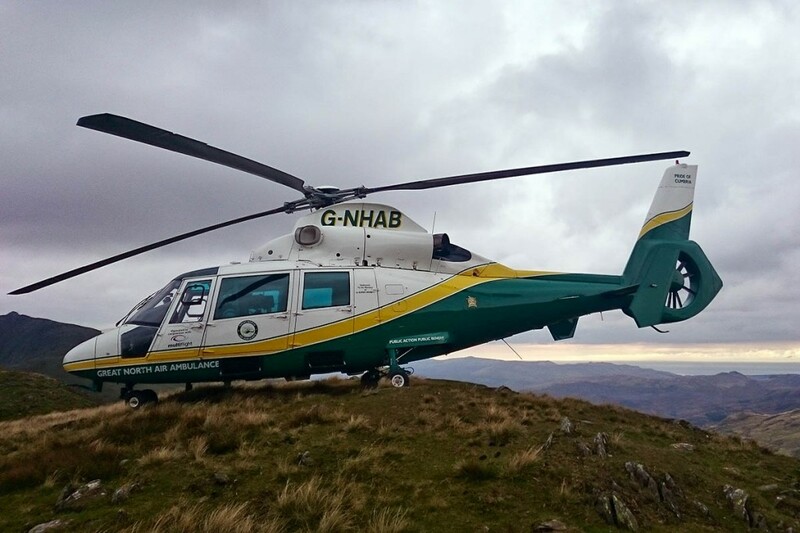 A walker was airlifted to hospital after collapsing on a Lake District mountain. The 66-year-old woman from Clacton-on-Sea in Essex was near the summit of the Old Man of Coniston on Monday when she got into difficulties. Coniston Mountain Rescue Team was called out and the Great North Air Ambulance Service’s Pride of Cumbria helicopter flew to the scene. The walker’s condition was described as stable on arrival.